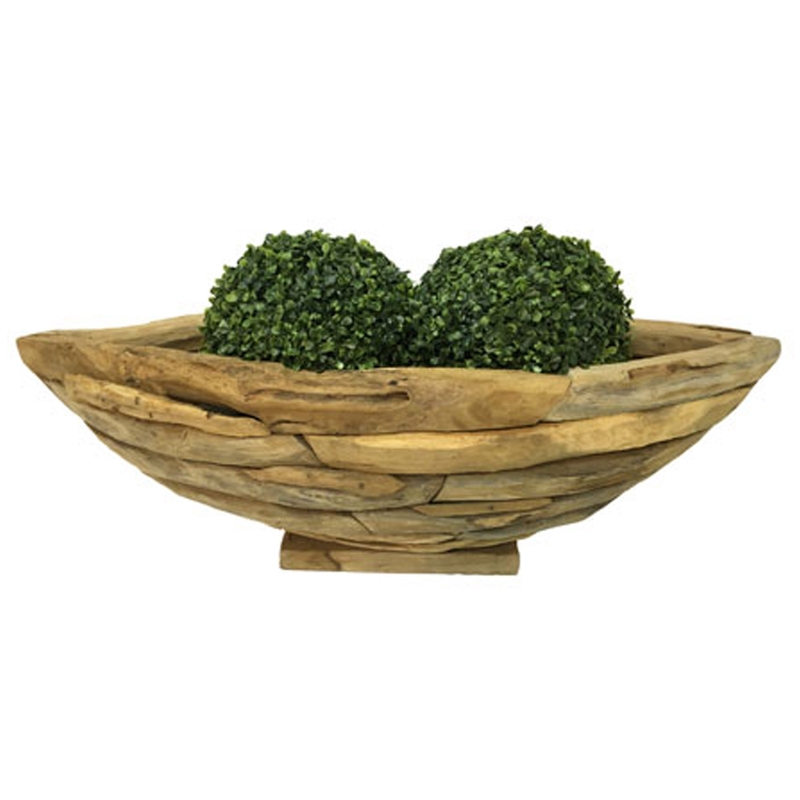 We are very proud to introduce this wonderful Driftwood Large Boat Planter. It has a stunning design that's very stylish and charming, as well as looking very modern and unique. This beautiful piece will be sure to make any home feel a lot more modern and interesting. This Driftwood Large Boat Planter is created from driftwood.